Serafina and the Twisted Staff by Robert Beatty will be released on July 12, 2016. It’s Book 2 in The Serafina Series. 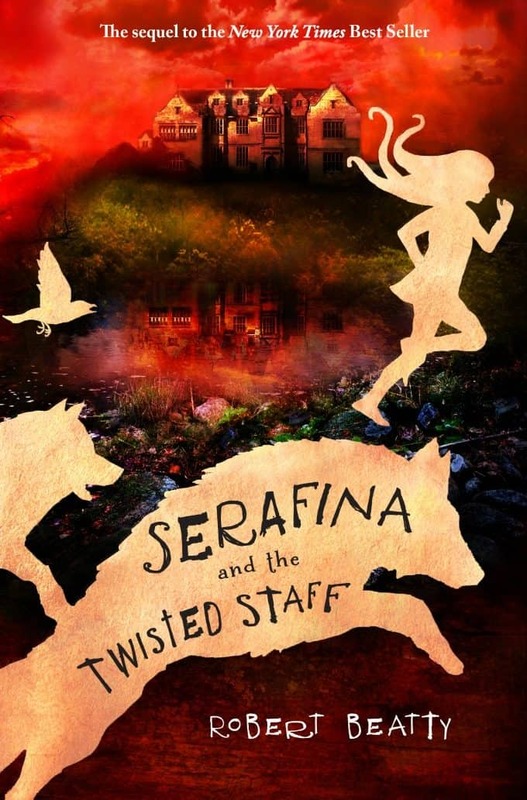 Read a two-chapter sample of Serafina and the Twisted Staff.